Your gift will help teen parents become college graduates and their little ones become kindergarten rock stars. Abigail didn't have an easy path to college. She came to the United States from Guyana when she was three years old. She is the youngest of three siblings, and her mother had her first child when she was 17. Abigail had a son named Daniel when she was 17. But now she is defying the odds as a sophomore at Bowie State University. With the mentoring, tuition assistance, and crisis support that only Generation Hope provides, she is on track to be the first of her siblings to earn a college degree. Since 2010, Generation Hope has celebrated 51 teen parents earning college degrees, provided more than $500,000 in tuition support, and reached more than 1,000 expecting or parenting high school students through our college-readiness workshops. 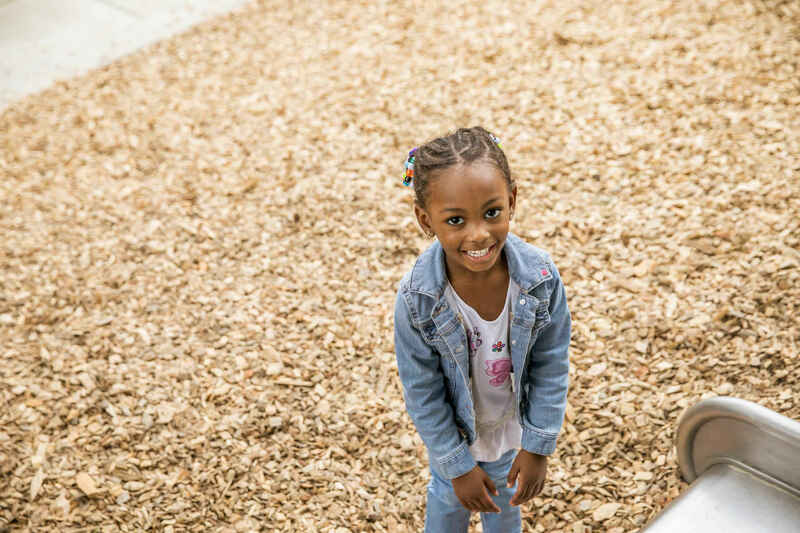 This year, we have launched new children's programming, Next Generation Academy, which provides the children of our Scholars with cognitive, social-emotional, and parenting support to help them enter kindergarten at higher levels of school readiness. This two-generation solution to poverty is truly game changing work. So proud of all the brave parents making bold choices for themselves and their children! Well done! I am blessed to have a village helping to raise my little ones and would like to help be part of that village for others. To support all generations of the generation hope family! Still supporting GH as a former board member!